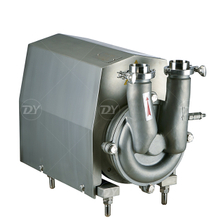 Self-suction pump or self priming pump is a liquid-ring pump which is specially designed for pumping liquids containing air or gas. 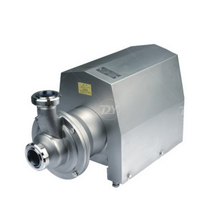 The pump is used in food, chemical, pharmaceutical and similar industries. 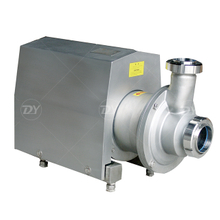 The pump can be used for CIP return.